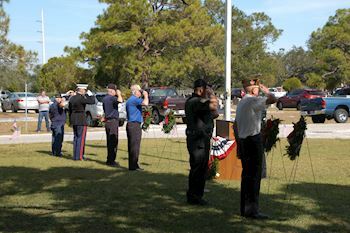 Please help us Remember, Honor, and Teach on %December 18, 2019% at 10am by sponsoring a wreath, volunteering, and inviting friends to attend our Ceremony and place wreaths for our Fallen Heroes. 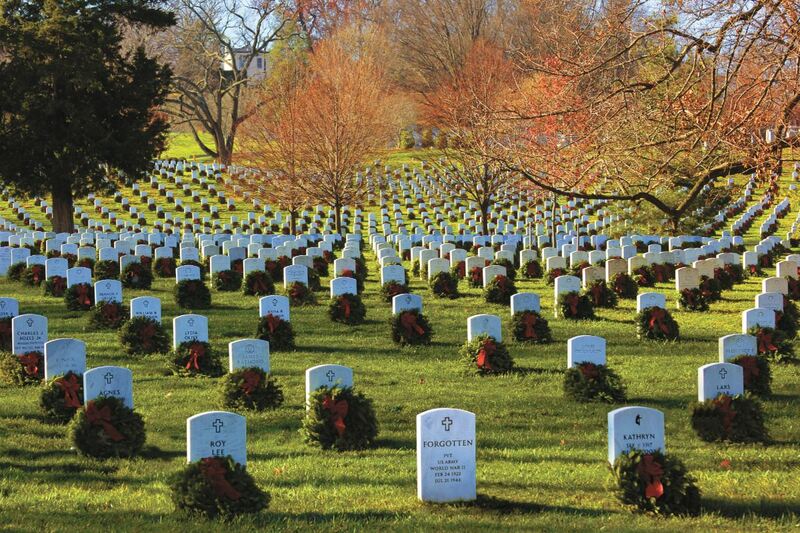 Welcome to Family & Friends of Sarasota National Cemetery Inc's Wreaths Across America. We area Non-Profit Organization and are registered as a "Three for Two" Fundraising Group with Wreaths Across America for Sarasota National Cemetery. 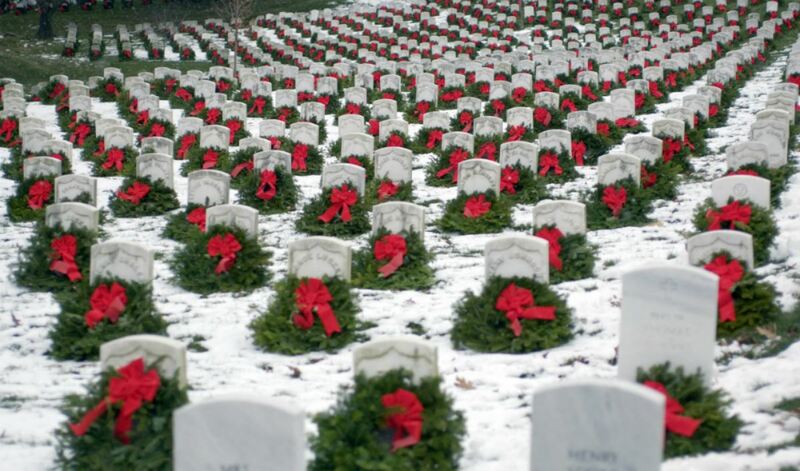 For every two wreaths sponsored, a third wreath will be added to our order. Our Annual Remembrance Ceremony will be held at Patriot Plaza on %December 18, 2019% at 10AM. 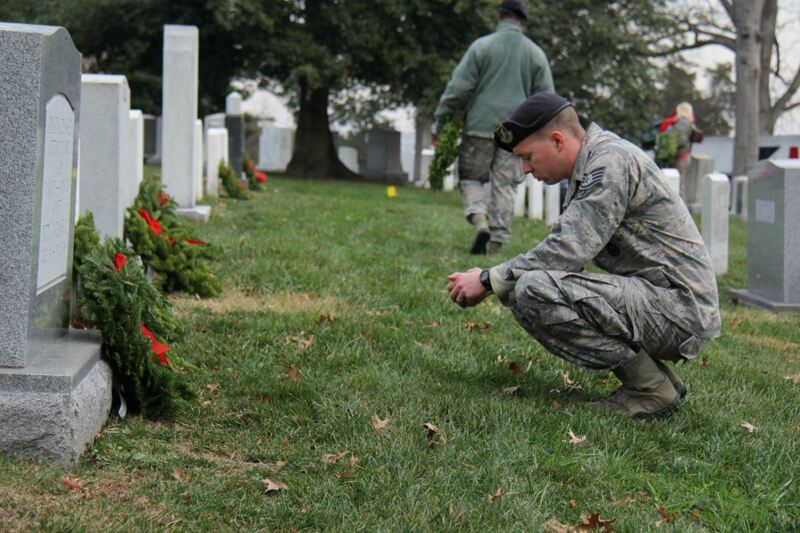 At the Conclusion of the Ceremony, Family Members will be dismissed FIRST so that they may be the first to place their loved one's wreath. 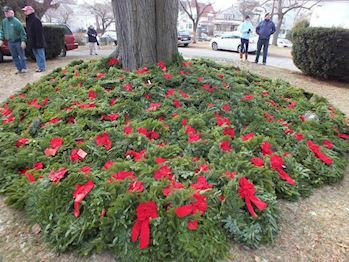 At 11:00am, the Volunteers and Volunteer Groups will then place the remaining wreaths and when doing so, say the name of each and every veteran aloud and thank them for their service to our country. 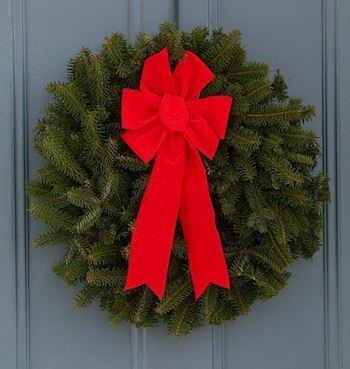 The first step to Volunteering is to SPONSOR a Wreath! 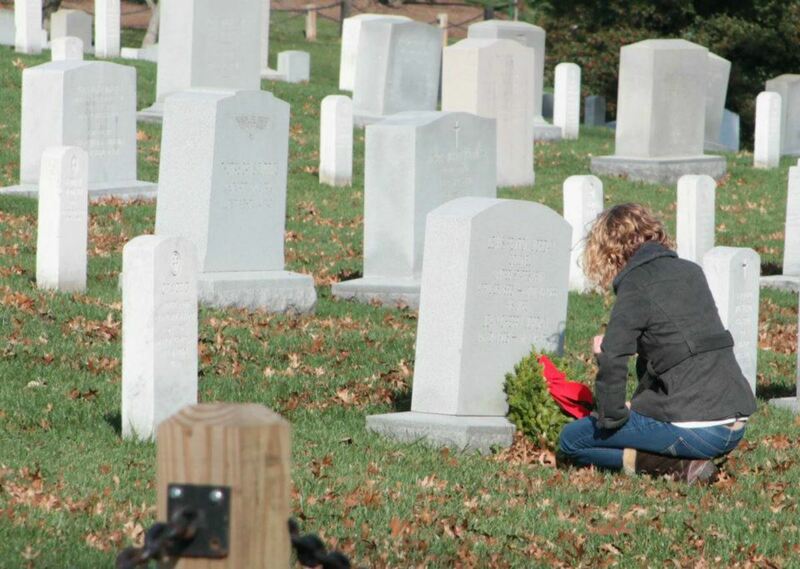 With your support, we will place 13,500 wreaths on December 18th. 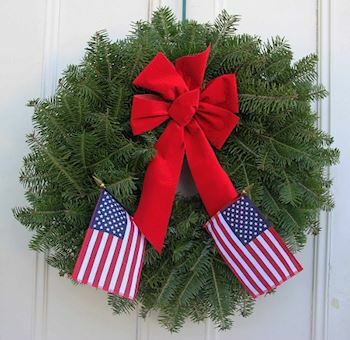 If you wish to volunteer to place a wreath, please select the Volunteer button to sign up. 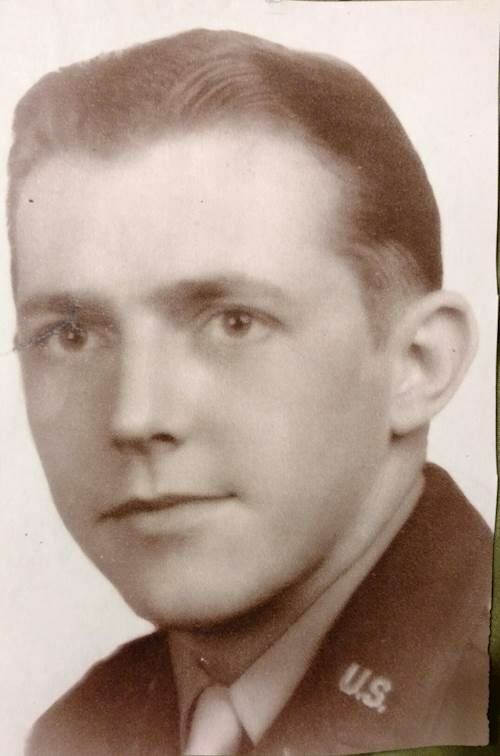 Thank you so much for supporting Family & Friends of Sarasota National Cemetery Inc and our Mission to Never Forget. Check out 66 "Remember" recent messages from our supporters. Click "View Remember Wall" to see them all.